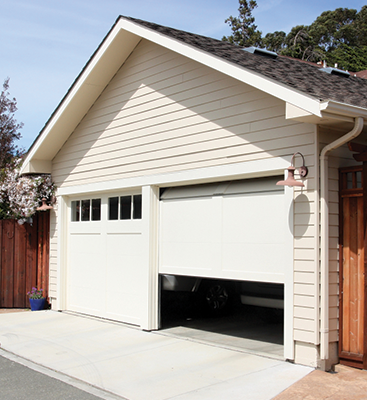 Your garage door opener is one of the most convenient entryways into your home. You can hit your remote from inside your car, and your garage door opens before you, heralding your arrival home. But sometimes you’re not in your car when you need access to your garage. Sometimes, you just need to pop in to grab the lawnmower or bring the garbage bins to the curb. 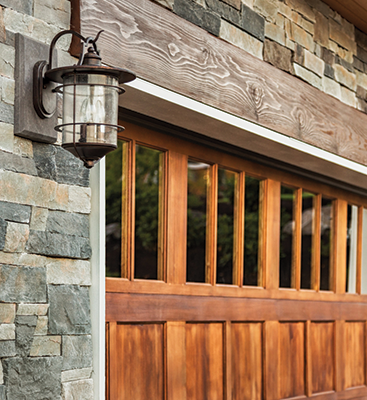 In these moments, you’ll want the accessibility of a keypad on your garage door. While the Door Doctor Inc. are the garage door opener repair specialists in Cape Coral, we also know quite a bit about garage door opener accessories, like these handy keypads! If your garage door opener did not come with a keypad, you can easily pick up a keypad for an affordable price. 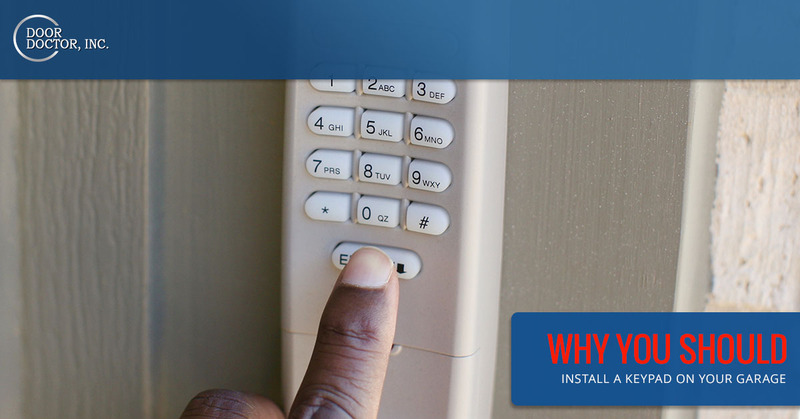 The keypad works by sending an encoded signal to the garage door opener, which engages the door’s motor. Garage door openers and keypads are increasingly more reliable, and now have features that allow them to work even through power outages. Keypads often utilize a battery back up to prevent them from failing in the event of a power surge. Perhaps the most obvious is the ability to get into your garage if you’ve lost your remote, or if the battery in the remote dies. While you’ll still have to step out of your vehicle to gain entry into your garage, it’ll save you a trip inside the house where you have to open the garage from the inside. Additionally, keypads are a great way to get into your house if you’ve accidentally locked yourself out. The investment in a keypad is far less than having a locksmith open your front door for you, or replacing a window after you forced your way inside. Children can also use the garage keypad to get into the house if their parents are at work. Also, if you’re going out of town, and need a house sitter to stop by on occasion, you can set up a temporary code. These codes can be set up to expire after a certain amount of uses, or even after a fixed amount of time. So if a neighbor needs to visit the house once a day to feed the cat, you can create a code for just that! Many are hesitant to add a keypad to their garage door for fear that criminals might discover the code and gain access to their home. A valid fear for sure, but one that has been addressed by modern garage door opener keypads. Many keypads now have a rolling code feature that routinely updates the code to make it difficult to discover. Other keypads now have fingerprint scanners that allow for one-touch access to the garage. Finally, many keypads can be linked to your larger home security networks. If someone opens your garage door without your consent, you’ll be alerted by your security system. To say that we at Door Doctor Inc. think about garage door openers a lot would be an understatement. We’re always thinking of new ways to make garage door openers repair more convenient for our customers. If you’re in need of garage door opener repairs, call us today. We’ll send a technician out to any service call within 24 hours. 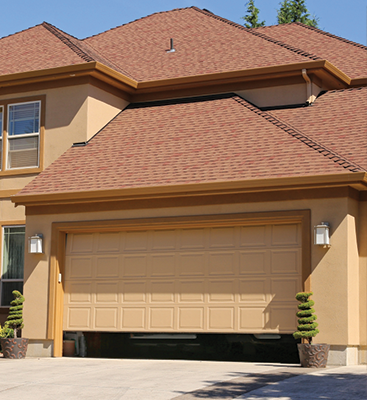 When you purchase a new garage door, we’ll even include a free garage keypad!